When people think of remotes, thoughts of flipping through endless television channels often come to mind. However, your computer can also be used as a remote. 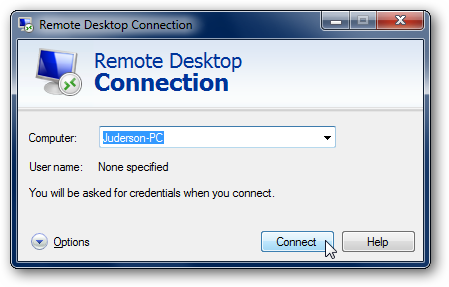 Windows 7’s Remote Desktop feature allows you to remotely connect to other computers on your network. As a result, you don’t have to physically be on each computer to access them. Remote Desktop is thus a convenient way of accessing your files while you are away from your home or office. Note: Please make sure the computer you are connecting to has a password. It needs a password in order for you to access it. The first thing you need to do is enable Remote Desktop on the computer you are going to connect to. By default, Windows 7 disables Remote Desktop for security purposes. Move the cursor to the right side of the menu and right-click “Computer.” Select “Properties.” The next window will display the basic configurations and specifications of your computer. Look for the name of your computer. It is what you are going to use to connect to the other computer. Go to the left-hand corner of the screen and click “Advanced System Settings.” This is where you can change the computer’s name, virtual memory settings, System Restore points, etc. 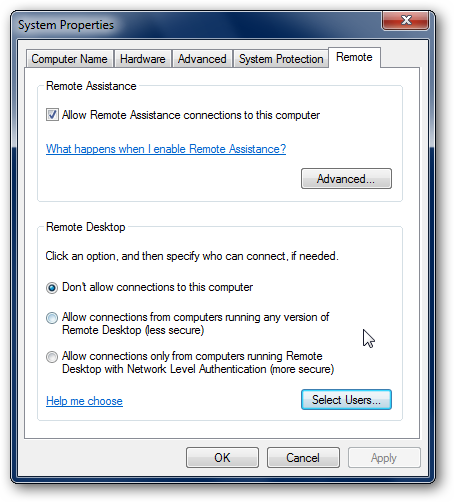 Click the “Remote” (rightmost) tab to access the Remote Desktop settings. After you access the Remote tab, you will notice two sections: Remote Assistance and Remote Desktop. Since we are interested in a Remote Desktop, focus on the Remote Desktop section. Below the “Remote” section, there are three options. If you are connecting from a Windows XP computer, select the second option. 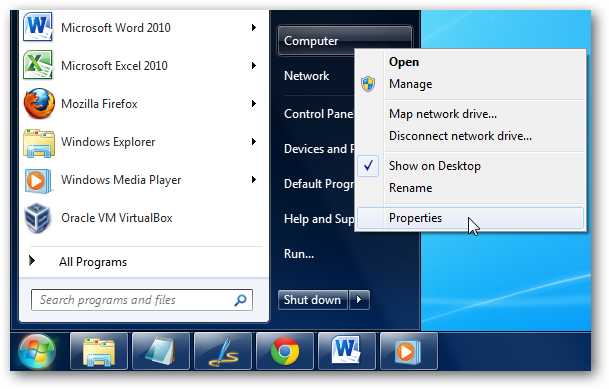 If you are connecting from a Windows 7 or Vista computer, select the third option. 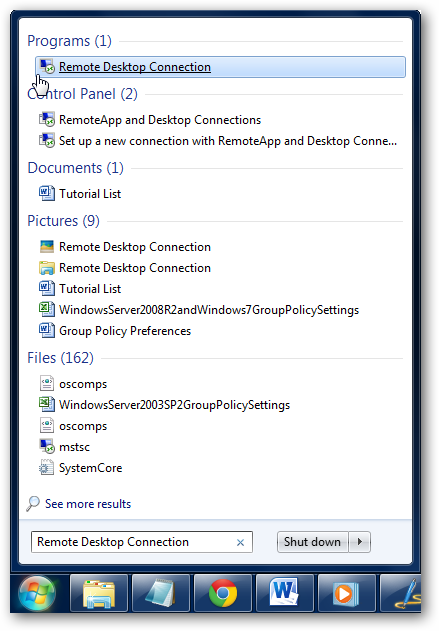 Now that you have enabled Remote Desktop, you can connect to the other computer remotely. 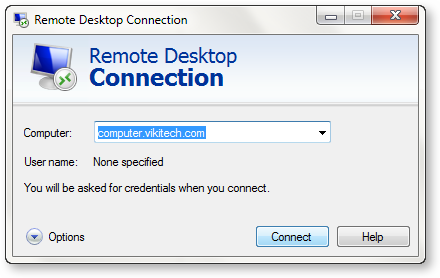 Click the “Start” button and then type “Remote Desktop Connection” inside the search box. Alternatively, you can type “MSTSC” in the Run box and the Remote Desktop Connection windows will show up. 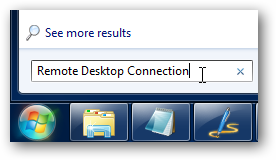 Select “Remote Desktop Connection” from the search results. This will run the Remote Desktop application. Now enter the name or the IP address of the computer. 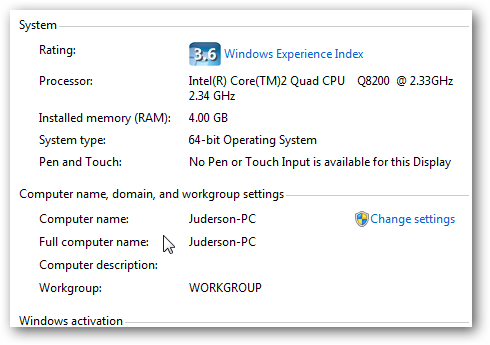 To find the name of your computer, refer back to the “Enabling Remote Desktop” section of this article. Remote Desktop is indeed useful. However, its functionality depends on which version of Windows 7 you have. 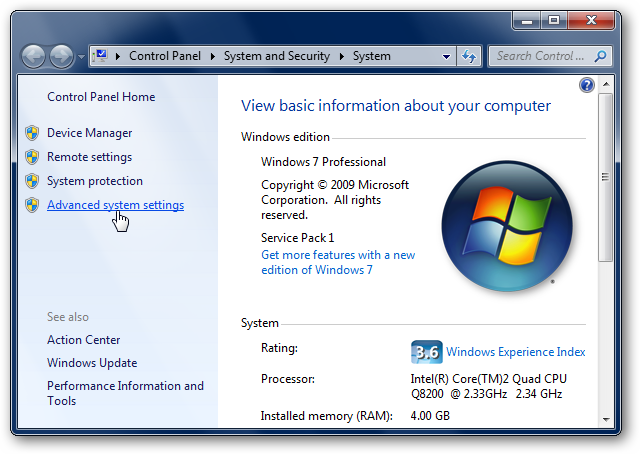 While you can initiate a connection from any version of Windows 7, the computer you are connected to must be running Windows 7 Professional or higher. However, you can bypass these limits by using third-party remote access software like Team Viewer or even Google Chrome.